Web developers commonly find themselves needing to change the inflection or formatting of certain words and phrases. 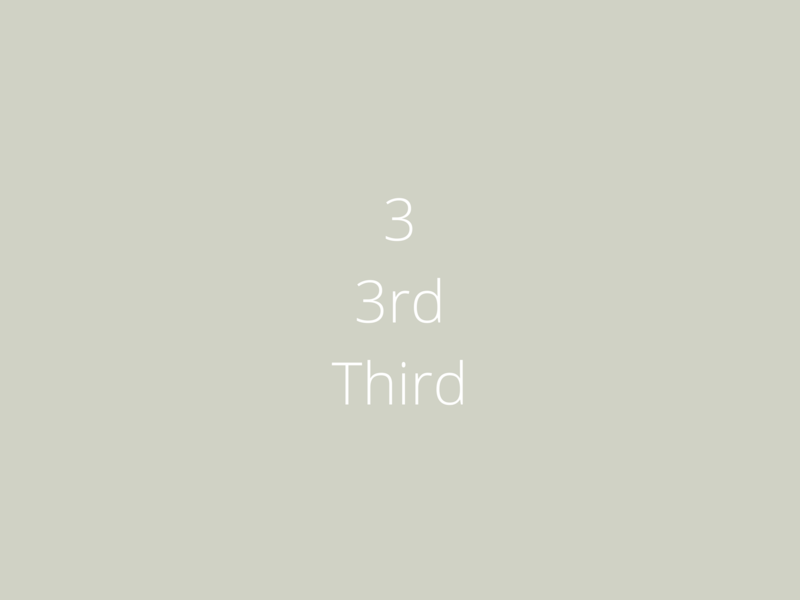 For instance, moving between “ruby” and “rubies” or printing “3” as “3rd”. Writing our own implementation of these is a little time-consuming. So, we’ll typically use a heavy framework like Rails’ built-in helper methods (e.g., titleize). These methods aren’t always what we need, and sometimes they’re overkill. This library provides a super-simple, focused API to change plurality, casing, or even provide custom inflection rules. Dry-inflector allows you to shift between class, module, method, or variable syntax commonly used in Ruby and other languages. As a result, it’s really helpful for metaprogramming. It even has a handy API to convert numbers to ordinal format, which is a common frustration when trying to make some data more human readable. Have you found any new or lesser-known gems that have proven useful to you? I’d love to hear about that in the comments below.